Independent Social Women’s Center (ISWC) of the Pskov Region is non-governmental, non-profit social organization. 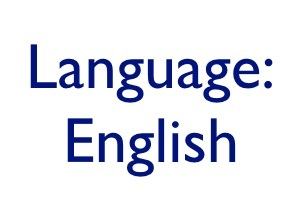 Our organization founded in April 1995. On July 10, 1995 the organization was registered by the Pskov Region Justice Department.ISWC is a regional organization. It works in the town of Pskov and Pskov Region. The work of the Centre is based on the understanding that women’s rights are the integral part of human rights. preparation of television and radio broadcasts, and articles in newspapers. Our primary clients are women and girls who find herself in crisis situation, need psychological, legal, informational and educational help and suffer from abuse and violence. Trainings are being held for women, students of universities, colleges and the ones who study at the Pskov Police School, local bodies representatives, law-enforcement bodies and medical institutes. In 2001 — Self-Defense School for Women. In 2002 — Gender School. 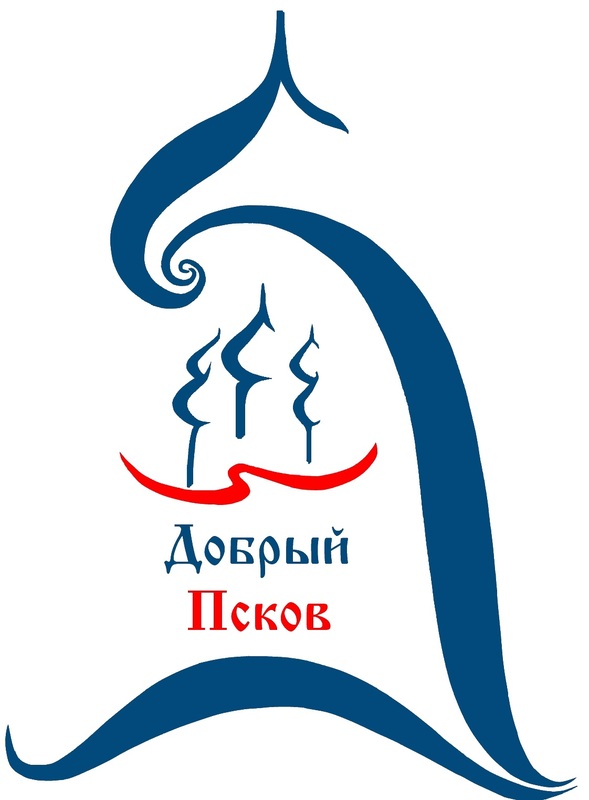 1999-2001 — «Crisis Service Support for Women». 2000-2001 — TV programs about different kinds of violence towards women. 2000-2002 — net-projects «Woman and politics». 2002 — «Gender education for students». 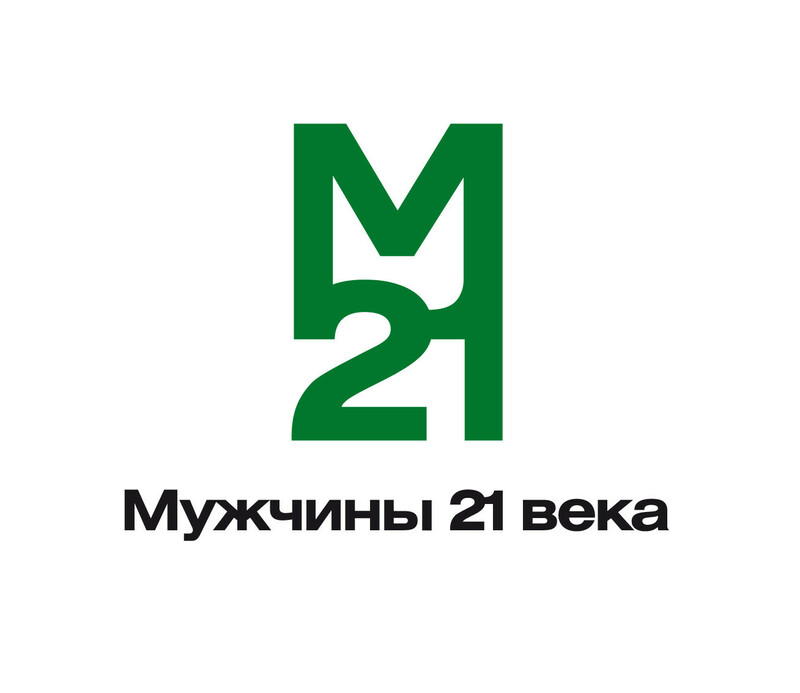 2002 — «Crisis Service Support for Women». 2002 — «Collaboration with local medical Services on the problem of domestic violence against women» Research program. «Marriage relations, reforms’ influence on a country family» — 1996. «Unemployment: Pskov woman at the job market» — 1996. «Violence against women» — 1996, 1997. The last one — summary questionnaire «Pskovityanka» -1997. Program «Health School for women». 1. Crisis Service for women. One of the main directions of our Service is providing help for women and teenagers suffering from abuse and violence. For 5 years of Crisis Service activity we helped more than 3500 women, aged 12-75. We provide legal consultation to our clients, a part of this work is assistance in filing legal documents. We help our clients to get prepared for court hearings. Another level of Rights Protection Service is providing expertise and evaluation of law drafts on state and regional levels. The Human Rights School that functions in our centre is open for all residents. The Rights Protection Service helped more than 700 women. Employees of the Service took part in 4 court hearings on questions of unlegal dismissal of a woman, in dividing property between mother and son and in two divorce processes. In all cases there was economical, psychological and domestic violence towards women and children. All cases were solved for women sake. Within the program we created the informational base on women’s organizations, women leaders in the Pskov region, Russia, and abroad and exchanged information through the network in order to give them new informational possibilities. There are seminars, conferences, round tables, discussions, consultations, and charity actions within the program. and in which 2914 people took part. We issue informational bulletins, leaflets, newsletters, and the newspaper «Pskovityanka» (registered in the North — West Region Edition Department State Committee of the Russian Federation, St. Petersburg, license P 3858, July 19, 1999). We also prepare TV and radio broadcasts, programs, publish articles in local newspapers. We have got an audio and video fund. It provides information about women’s movement organisations, initiatives and accomplishments of the Centre. Our library also provides us with materials for round tables, seminars, conferences, etc. conducted by the Centre on a regular basis. There are many different magazines for women and about them, unique issues published by women leaders and literature about ways of creating of public organizations in our library. At the moment 4 researches have been done on several problems: — «Marriage relations, reforms’ influence on a rural family» — 1996. — «Unemployment: Pskov woman at the job market» — 1996. — «Violence against women» — 1996, 1997. The last one — summary questionnaire «Pskovityanka» -1997. 6. Program «Health School for women». There are eastern medicine, biolocation, astrology, massage classes within the school. 7. Program «Woman and Policy» and Political Leader School. The Political Leader School that functions in our centre is open for all women. We train women for participation in all levels of elections. We support women-candidates during elections. At present we fulfil interregional net-project «Woman and Policy». 8. Social-economical program «Development of ISWC». pupils and students; local bodies representatives, law-enforcement bodies, medical, social and pedagogical institutes; Mass Media; public on problems of gender education, women’s rights, violence towards women and children, etc. All the centre’s services are provided free of charge. WE ARE READY FOR CONTACTS AND COOPERATION.